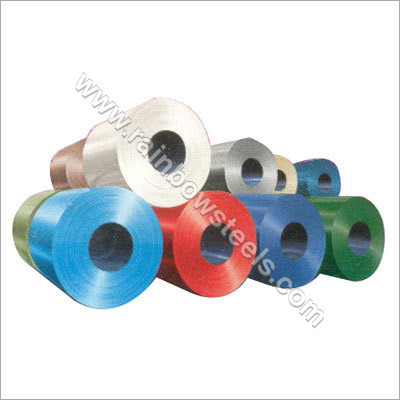 Coated steel sheet products have many attributes that make them suitable for diverse use in construction industry. These colour coated steel sheets and coated wall panels provides a combination of strength formability, jointability, paintability and economy. Colour coated sheets provide excellent resistance to corrosion and hence has become the most preferred material for a wide range of construction uses, particularly roofing and walling.